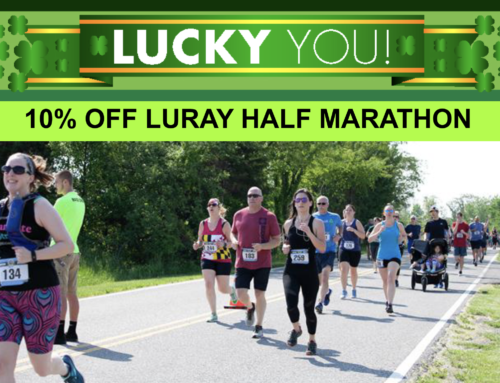 This will be the first of a series of articles about some of the people who help make the Luray Triathlon experience so magical. 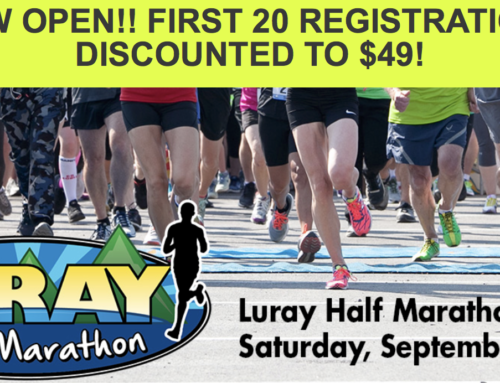 My name is Gary Drum and I am the owner of Appalachian Outdoors Adventures, the packet pickup venue for the Luray Triathlon. 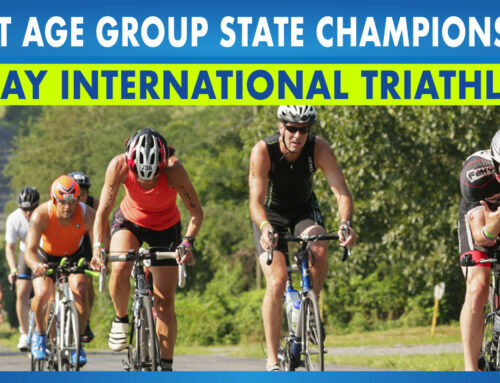 Q: What is your experience with the Luray Triathlon? 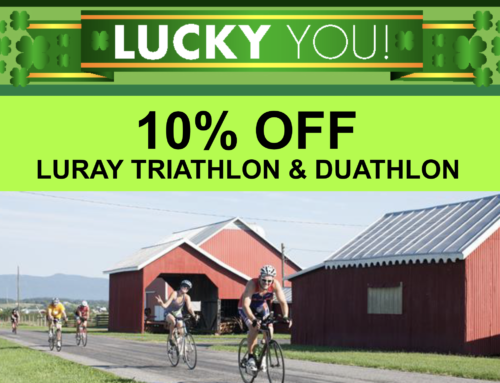 The Luray Triathlon has been nothing but a positive experience for me both as an athlete and as a business owner. Because Appalachian Outdoors Adventures is the packet pickup site I have made many friends over the years who having been coming to race this triathlon since it started. Since the Luray Triathlon is on my home ground it pushes me to do the best I can. Q: What do you like best about the race? What I like the best about the race is the community support. 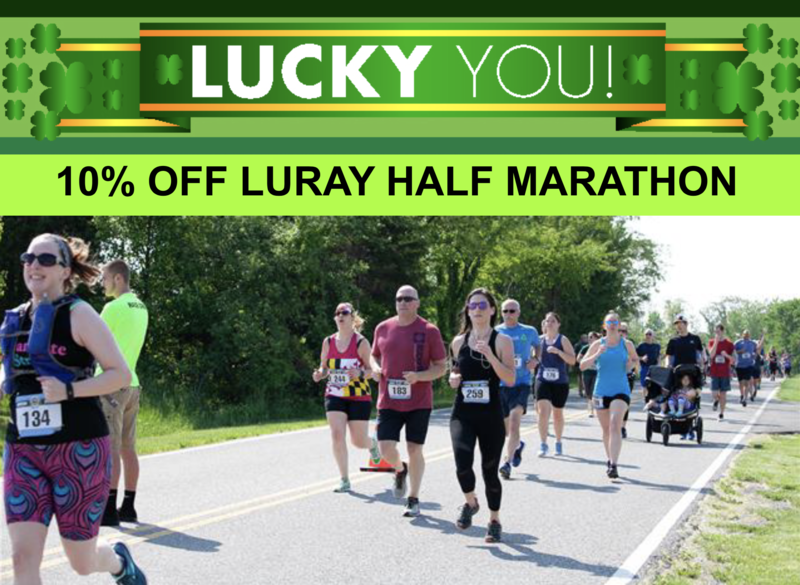 It is great to see how Luray has stepped up to support, endorse, and promote this venue as one of the top attractions in Luray during the year. 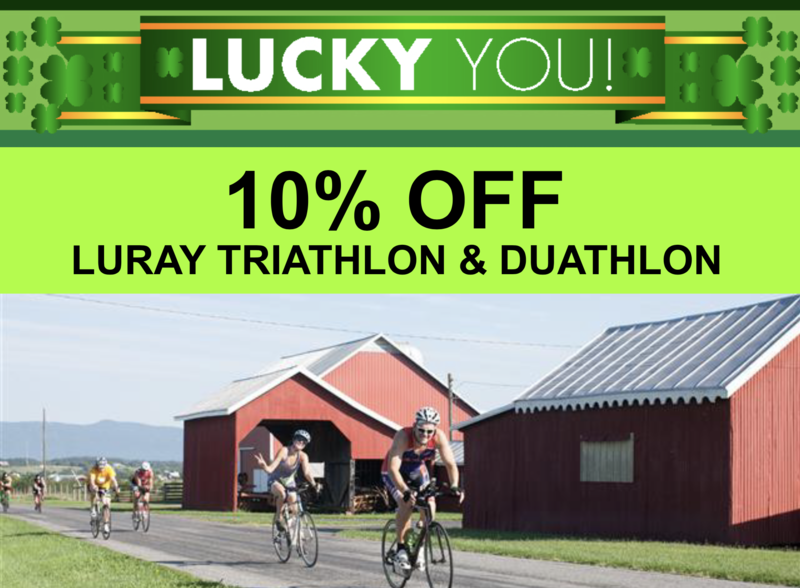 Since the Luray Triathlon has come to town I have noticed that around late July you can start feeling the excitement building in the town, getting ready for the Triathlon. More and more locals are now participating and even racing in other tris because of the Luray Triathlon. During the course of the year, I see many out of town triathletes at Lake Arrowhead Park training for the Luray Triathlon. It is nice to see all these people swimming, riding and running in the area, cars with bikes on them driving up and down main street and cyclists riding on the back roads of Page County. What keeps me inspired is the fact that every race I go to there is something different that challenges me. It is never boring! 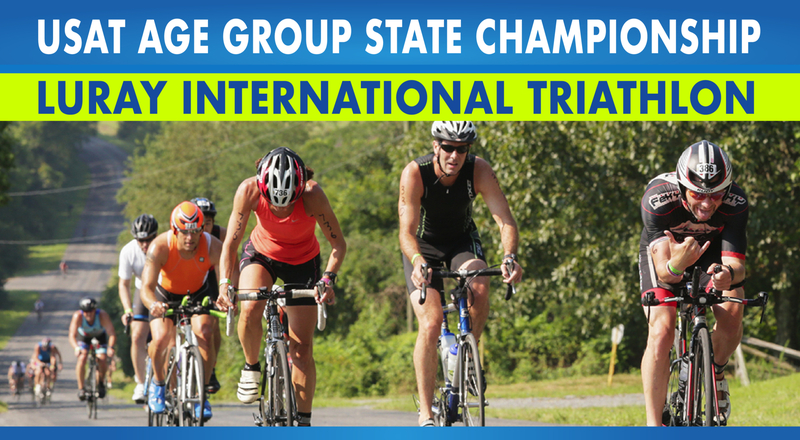 Q: What one piece of advice would you give a triathlete racing in Luray Triathlon for the first time? 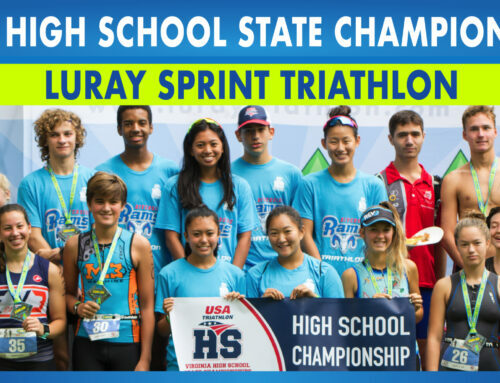 The biggest piece of advice I can give someone who is racing the Luray Triathlon for the first time is to attend the Tri Clinic that is held at Lake Arrowhead. This gives you a chance to swim in the lake and to ride and run the course. Also the clinic is staffed by top notch triathletes! Thanks, Gary, and we look forward to seeing you cross the finish line for both races again in 2014! 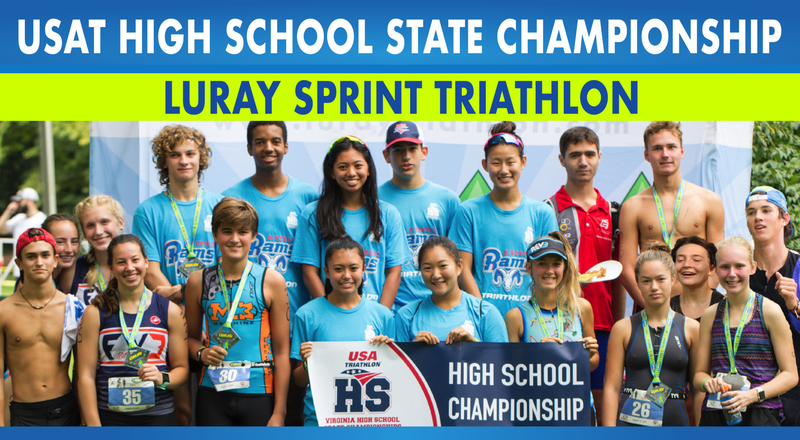 If you have an interesting and inspiring story about your experiences with the Luray Triathlon as an athlete, volunteer or spectator, we’d love to hear it! Please contact us.